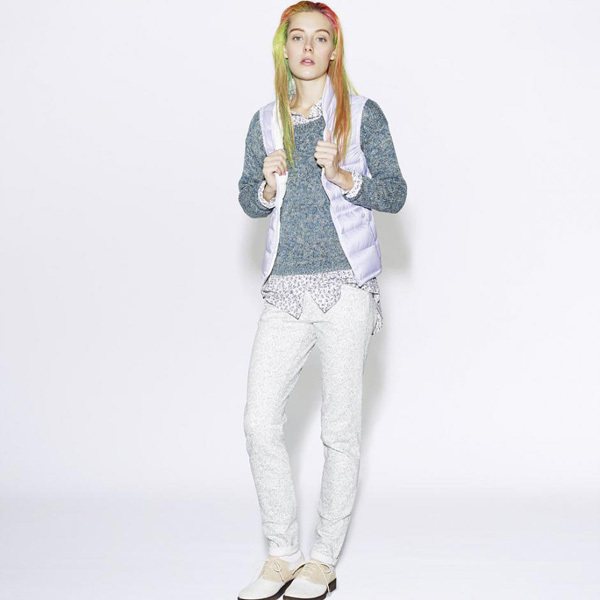 Japanese retailer Uniqlo released a Spring 2013 lookbook full of pastel colors and denim. Both mens and womenswear come in light Spring colors like yellow, aqua, peach, lilac and others. The collection is full of casual pieces, in which brands specializes, like shorts and tees as well as summer floral dresses. Cozy wide leg shorts and chino pants are great summer vacation pieces. These can be paired with various tees and shirts as well as light jackets made of denim, thin jumpers and vests. The collection is all about comfort and leisure. The clothes seems quite cozy and simple. There are lots of very basic items one could wear in the summer as well as in the fall and winter. It includes shirts, tees, and denim. The styles are quite sporty as well. There are sporty vests and jackets in the collection that are paired with sweatshirts making for great leisurely outfits that could also be used for recreational sports. The brand is known to have designed uniforms for Japanese Olympic athletes in 1998, 2002, and 2004. The collection also includes some printed pants which are a big trend this Fall and the upcoming Spring. They aren’t bright and feature small scale floral prints. They can be paired with almost any top from the range. There are also light almost pastel-colored pants for both men and women that are paired with tops and cardigans in other colors creating a color block look. The ocassional prints include checkers, stripes and florals all from the Spring 2013 trend book. The women’s footwear comes in form of menswear-inspired shoes. It’s also a trend for the Spring 2013 season and pairs well with shorts, cropped pants and other casual wear. 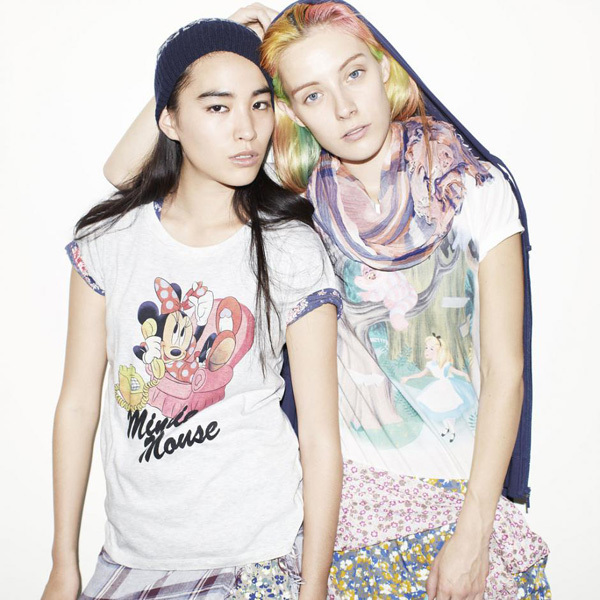 Uniqlo can be found worldwide in such countries like United States, China, Russia, United Kingdom, Singapore, and many more.